Cashback Reward : Earn up to 17$! Trans110 Chemically Competent Cell is specifically designed for chemical transformation of DNA. 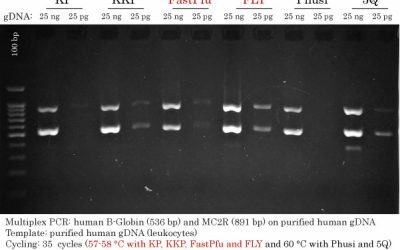 It permits a transformation efficiency of over 106 cfu/μg DNA (tested by pUC19 plasmid DNA). 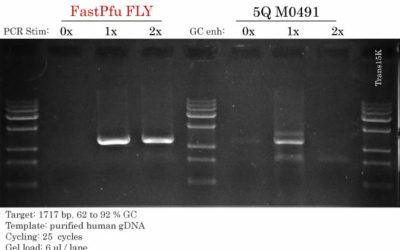 Transformation efficiency: >10ˆ6 cfu/μg (pUC19 DNA). Unmethylated DNA due to dam-/dcm-.